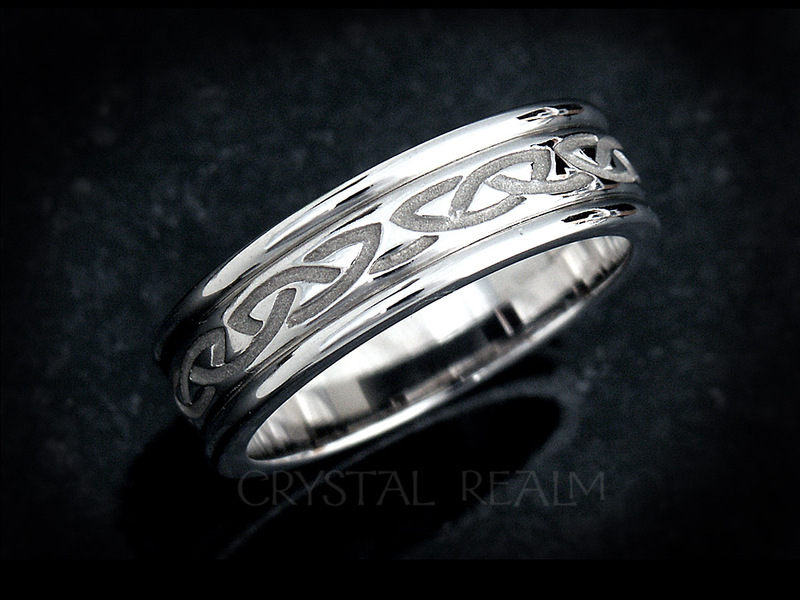 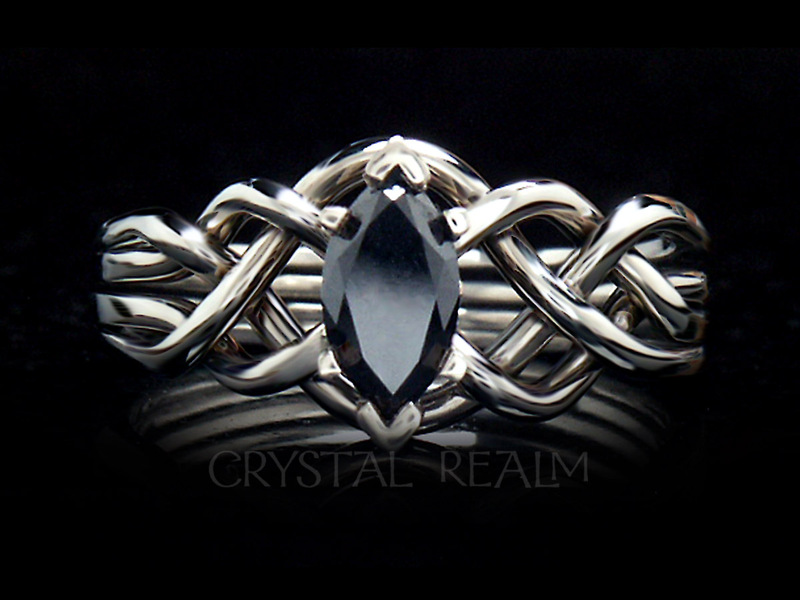 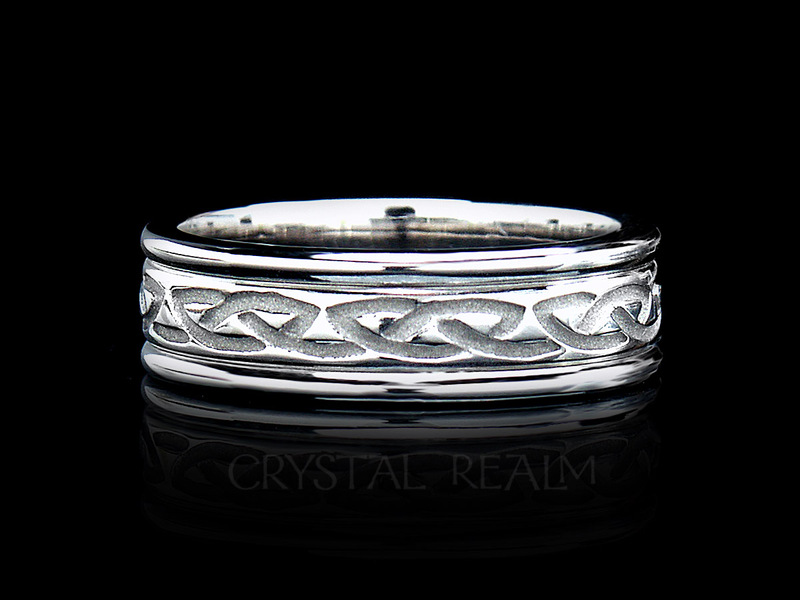 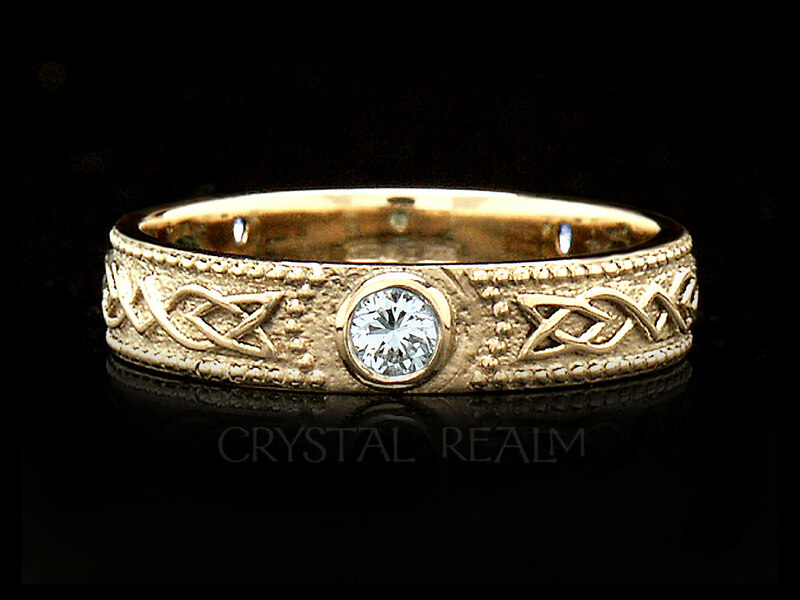 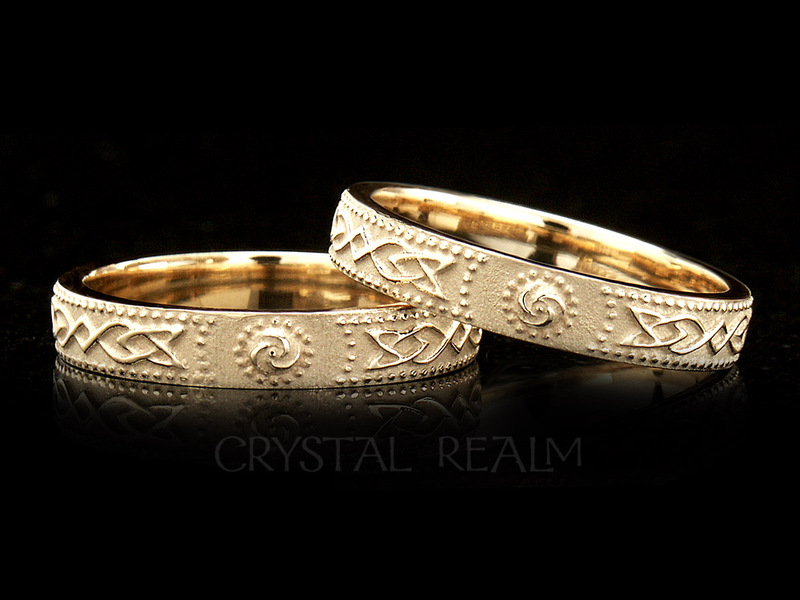 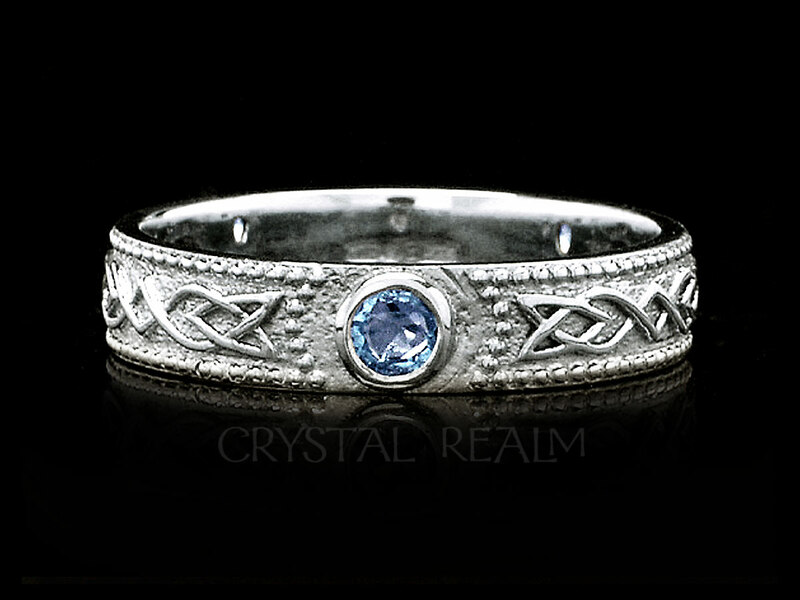 Here is a little-seen Celtic double heart love knot pattern, in decorative relief around the outside of this rimmed band. 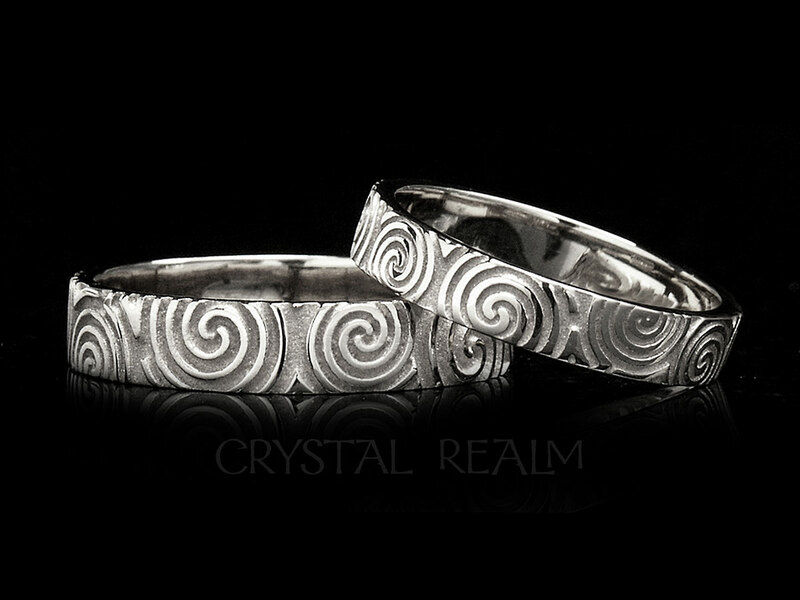 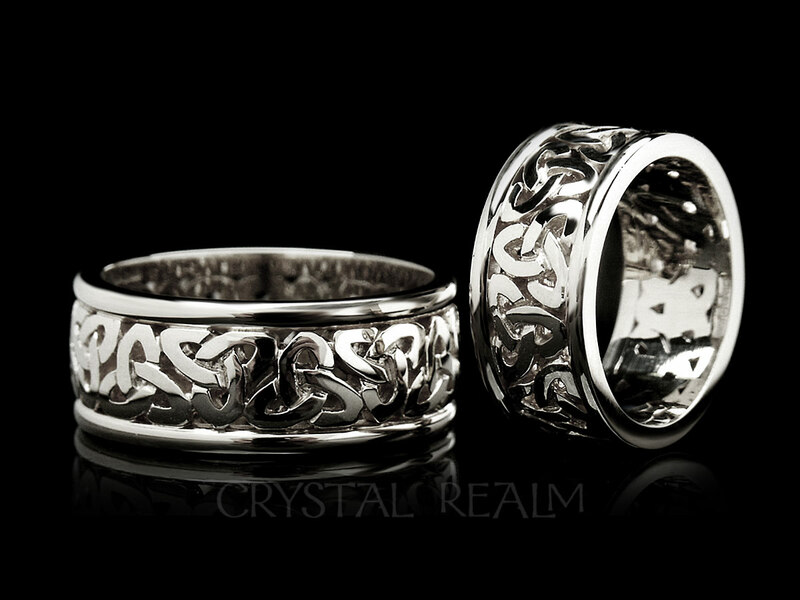 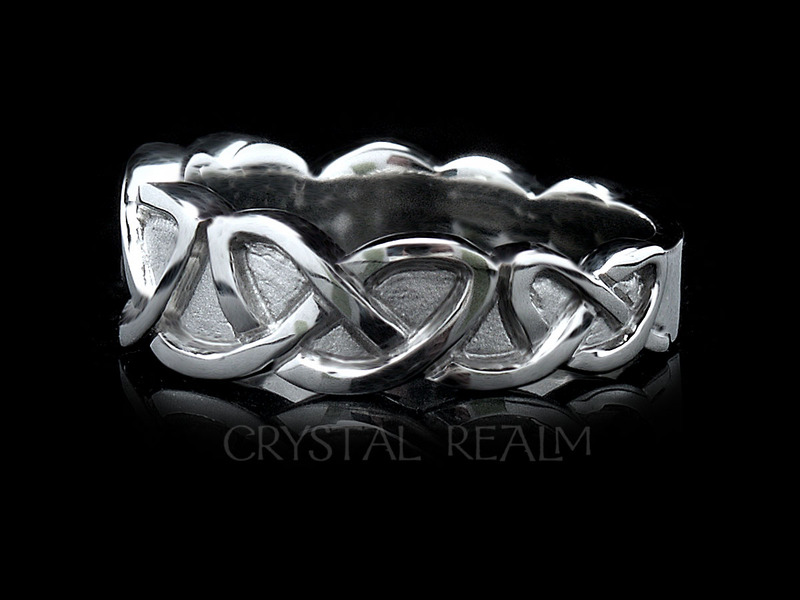 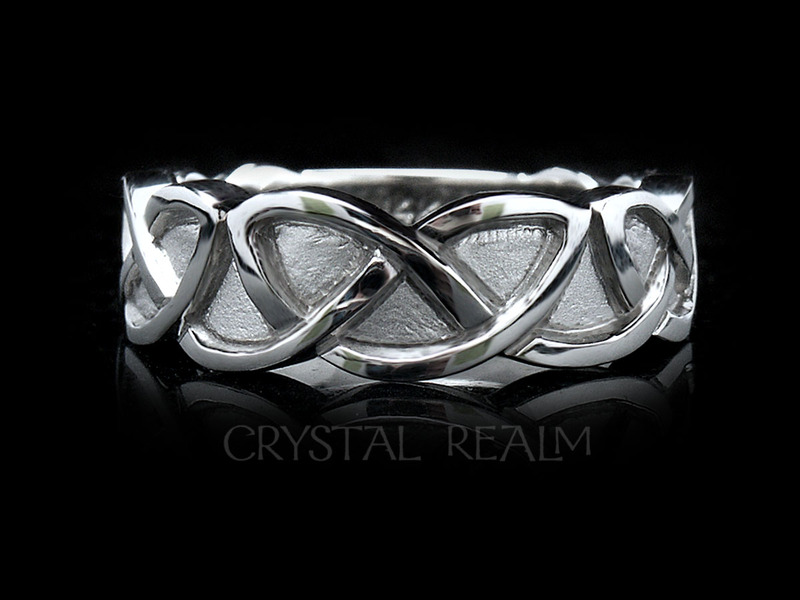 Our Celtic love knot rings – need we say? 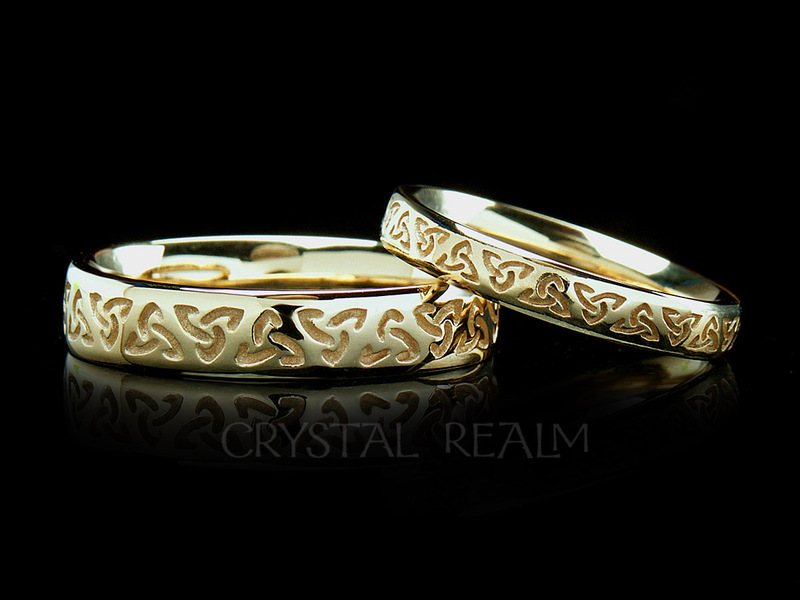 – are a visual expression of your love in precious metal. 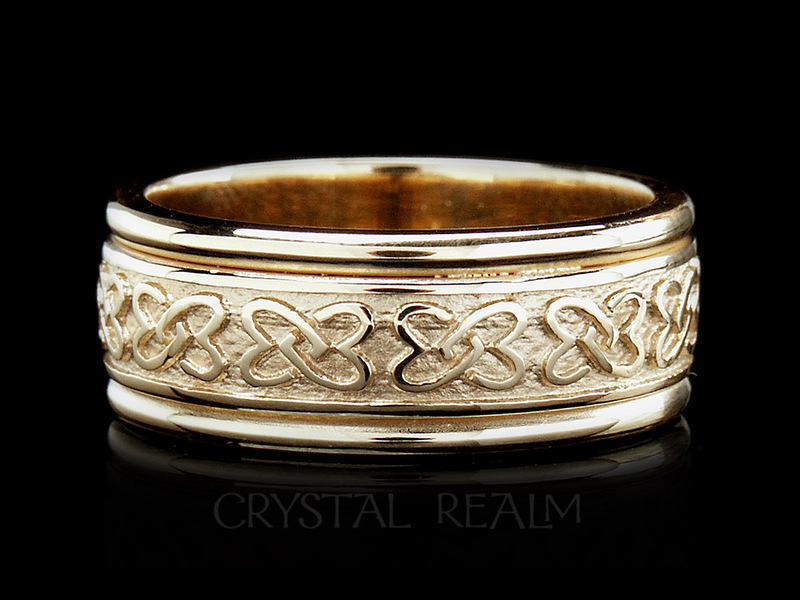 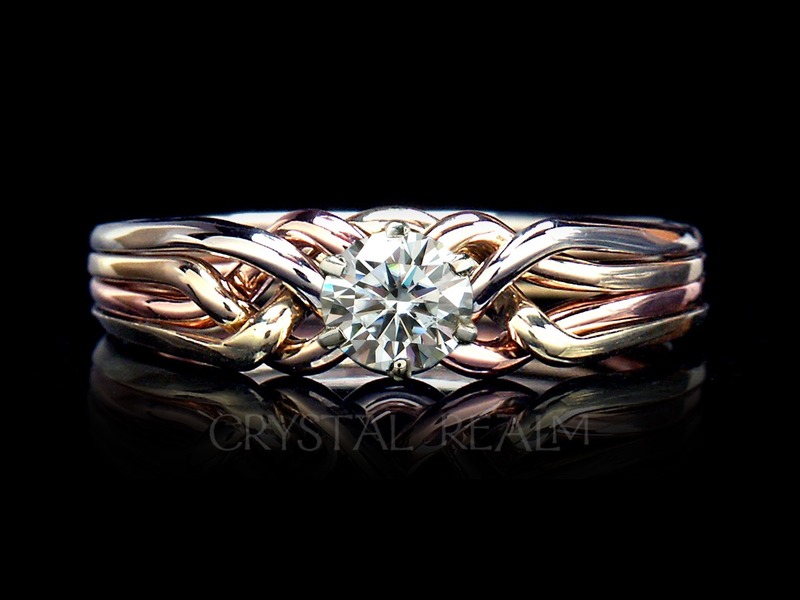 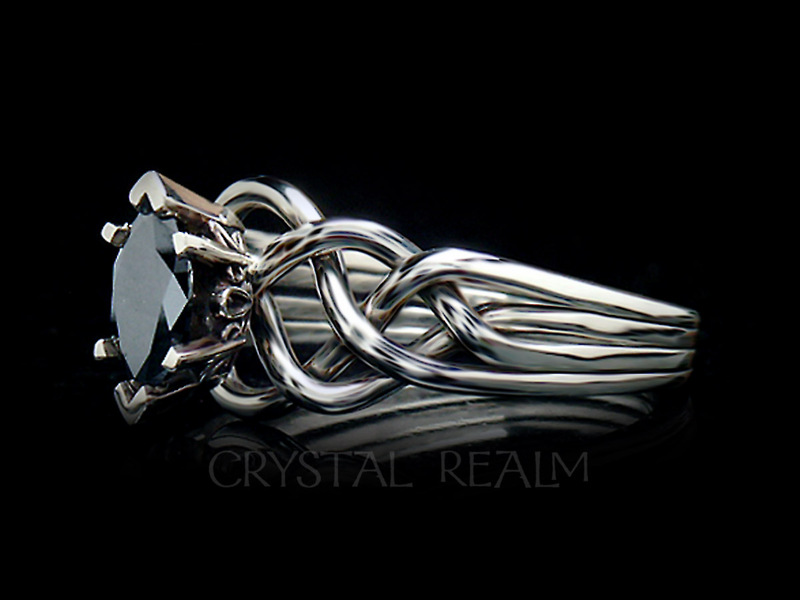 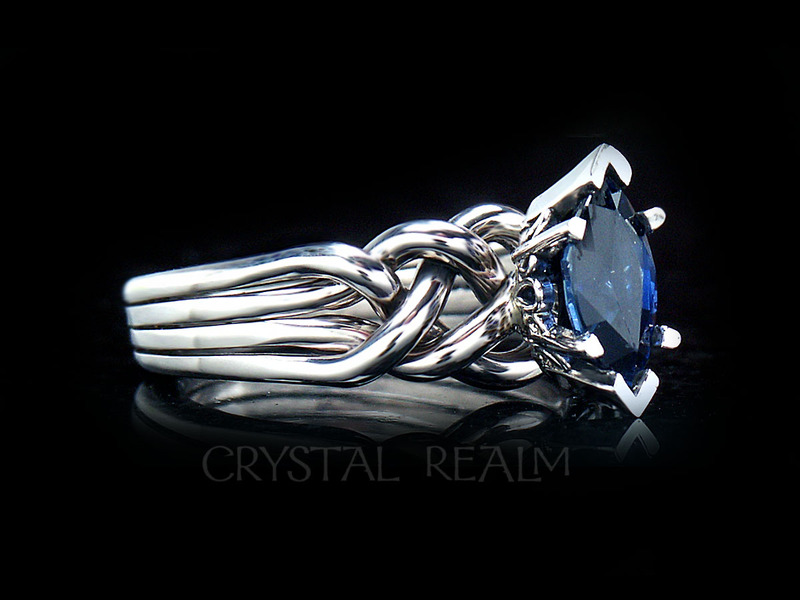 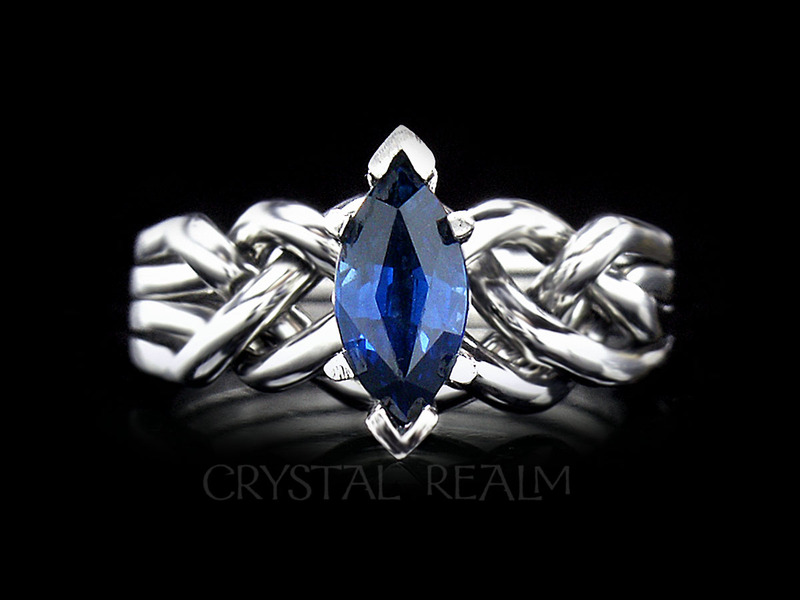 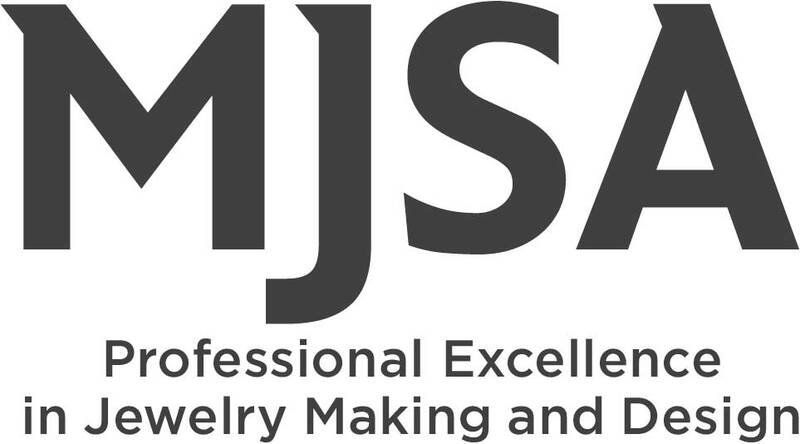 The design is scaled to fit the width of any given ring.